Startup Chile, via a pre-acceleration program – The S Factory – are looking for projects that are technology related with a potential for high impact. They are inviting startups led by women for a 4 months experience to learn (from other experienced entrepreneurs and mentors) vital skills to enable them have a strong start in the world of entrepreneurship. In clear terms, they want to help turn your ideas into a viable business. In this programme, may validate your idea, build an MVP and get ready for the next level of investment. It is just perfect to turn an idea into a reality. To cap it all up, there’s a $10.000.000 CLP (around $15,000 USD) funding to help you to get off the ground. This funding is equity free, which translates that the organizers don’t take a cut of the company. +All participants must be over 18 years of age. +At least one of the founders must be a woman. +Your startup must be Less than 12 months old. Founders with just an idea and the right team to execute it are also suitable to apply. +The female founder must be a 100% dedicated to the project and must be willing to relocate to Santiago, Chile for the entire 12 weeks program. 1. Submit an application using the online platform. Questions about leadership, the team and your motivations are asked. 2. You’ll be required to upload a 90 sec video of yourself along with your team explaining what problem you will be solving, the solution, and what makes you the right team to build this startup. 3. Another requirement is to get a recommendation from someone that believes in your project and is confident in your team. Industry professionals, fellow entrepreneurs or a former boss can write this recommendation. You need to add their contact to your application to allow them respond. 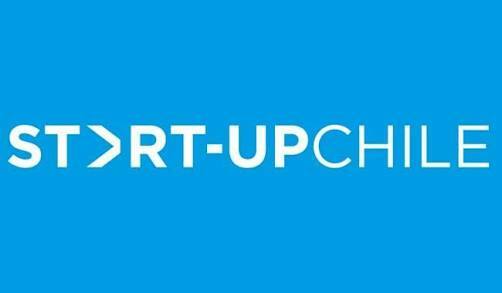 Funding Opportunities Female founders, startup, Startup Chile, The S Factory. permalink.